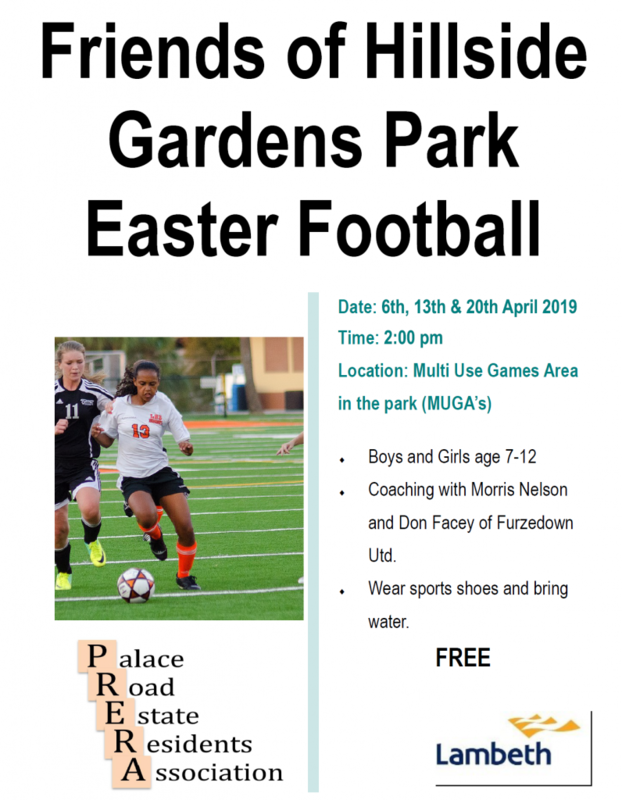 Last summer, the Friends of Hillside Gardens Park organised some football training sessions at the park for local children. The sessions were a great success, so this Easter the Friends will be holding some more. The sessions are aimed at girls and boys aged 7 to 12. Expert football coaching is provided is provided by Furzedown United FC. Attendance is free of charge, due to support from PRERA and Lambeth Council. The council have told us that they have £500,000 to spend in our local park, Hillside Gardens Park. They want a committee of local people to advise on how this money should be invested. Are you a user of Hillside Gardens Park? 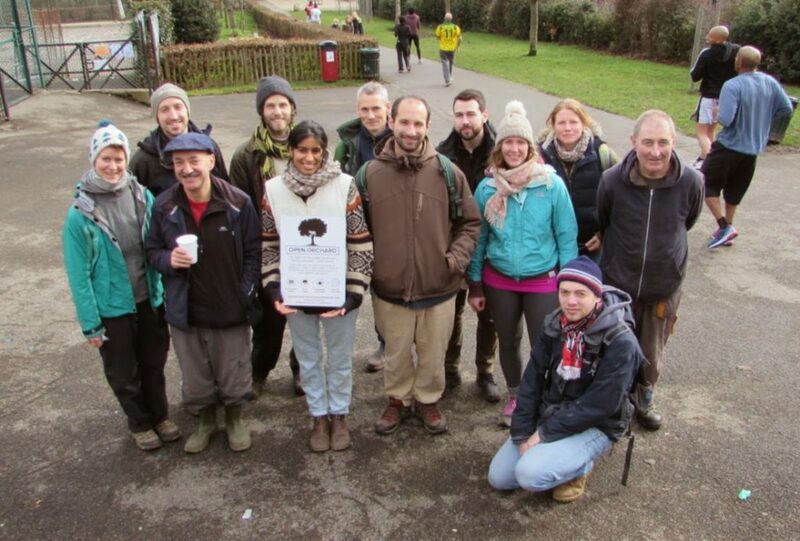 Would you like to get involved with this improvement project? There will be around seven meetings to attend over the course of a year. Get in touch to volunteer or find out more. 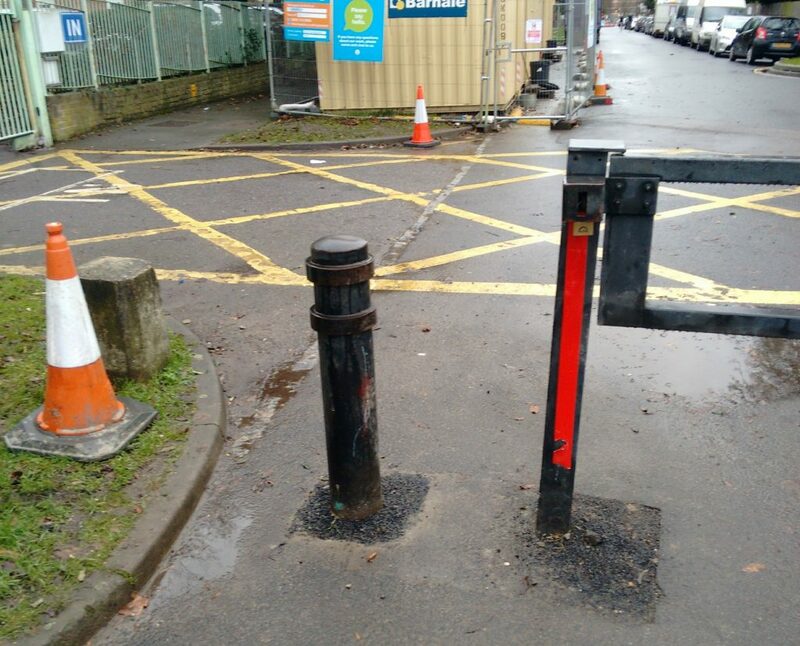 “The works on Palace Road are a continuation of Thames Water’s works on Leigham Vale which were completed last year. Thames Water have concerns about the condition of pipes on both Palace Road and Norwood Road and potential the risk of flooding hence the reason for the works. These works on Palace Road should be completed by December 2018. The second stage of works will begin in January 2019 on Norwood Road. Before the works on Norwood Road start, their teams will be notifying residents by letter in advance on any impacts it may have on them. 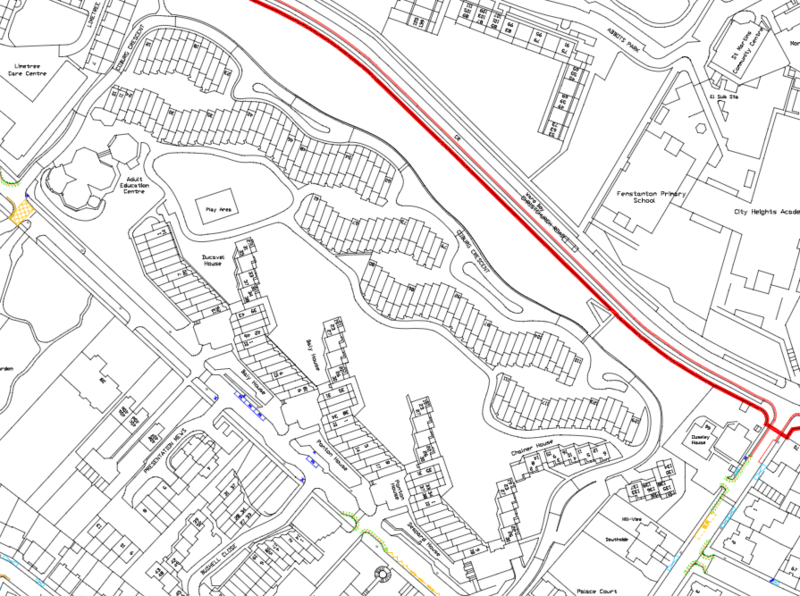 The statutory consultation for the revised Streatham Hill Controlled Parking Zone (CPZ) is now open and can found here. Residents have until Friday 23rd March to respond to the consultation. We wrote about a Controlled Parking Zone (CPZ) consultation in an earlier post. Now a decision has been made: There will be no CPZ introduced to the east of Streatham Hill (A23), but there will be some double-yellow lines added in various locations “where traffic flow would be impeded by parked vehicles”. These locations include most of our local roads: Amesbury Avenue, Barcombe Avenue, Cricklade Avenue, Daysbrook Road, Downtown Avenue, Emsworth Street, Faygate Road, Hillside Road, Kinfauns Road, Kingsmead Road, Lanercost Road, Leigham Vale, Normanhurst Road, Northstead Road, Nuthurst Avenue, Palace Road, Probyn Road, Roupell Road, Wavertree Road, Wyatt Park Road. All the changes will be subject to a statutory consultation. More details can be found here. 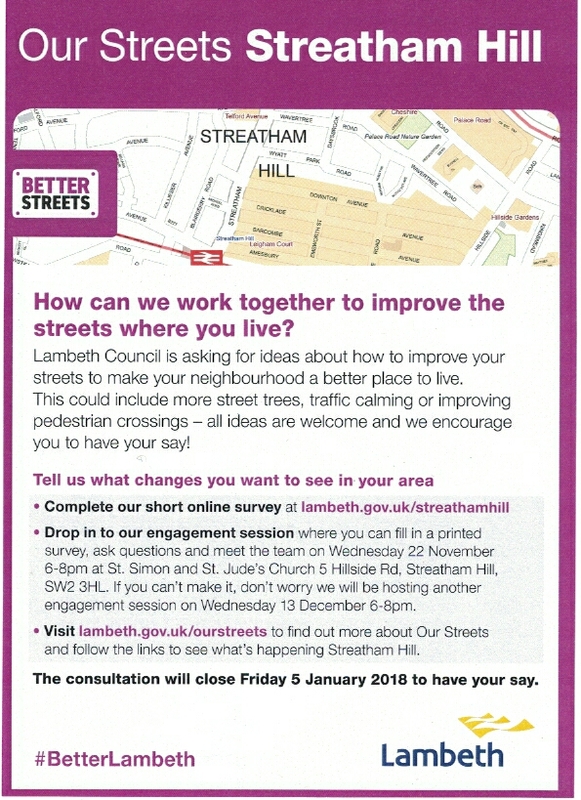 Many residents recently received a leaflet asking them to give their views on improvements to streets around the Streatham Hill area. The leaflet gives no details of the funding for these improvements, but a figure of £200,000 has been reported, coming from Transport for London and levies on developers. More information can be found at https://www.lambeth.gov.uk/ourstreets. The roads on Palace Road Estate are included in the area that could benefit from these improvements. If you think that Palace Road, Bushell Close or Coburg Crescent are in need of improvement, please complete the online survey at https://www.lambeth.gov.uk/streathamhill. As the leaflet states, the consultation is open until 5th January 2018 and there will be an ‘engagement session’ at the church on Hillside Road (St. Simon and St. Jude) on 22nd November, from 6 until 8pm. All residents should recently have received some documents from Lambeth Council about a proposed Controlled Parking Zone (CPZ) in the Streatham Hill area. The Palace Road Estate is within the zone and Palace Road is a road which would have parking controls. Coburg Crescent and Bushell Close are managed by the council’s housing department, so they would not be directly affected. However, should the CPZ come into force, it is likely that cars will be displaced into these non-controlled roads. The maps of roads at the CPZ exhibition. Roads that don’t form part of the CPZ are coloured orange. Until 4pm today, there is an exhibition about the proposed CPZ at Streatham Wells Primary School. 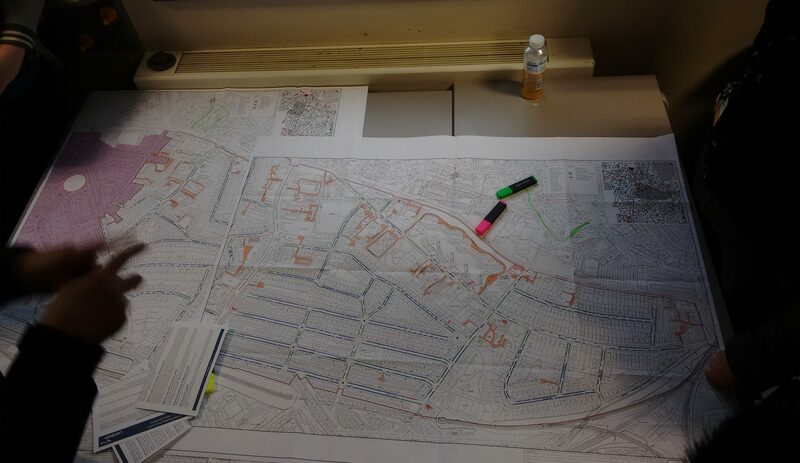 Rob (PRERA’s Chair) attended to find out how Palace Road Estate might be affected. 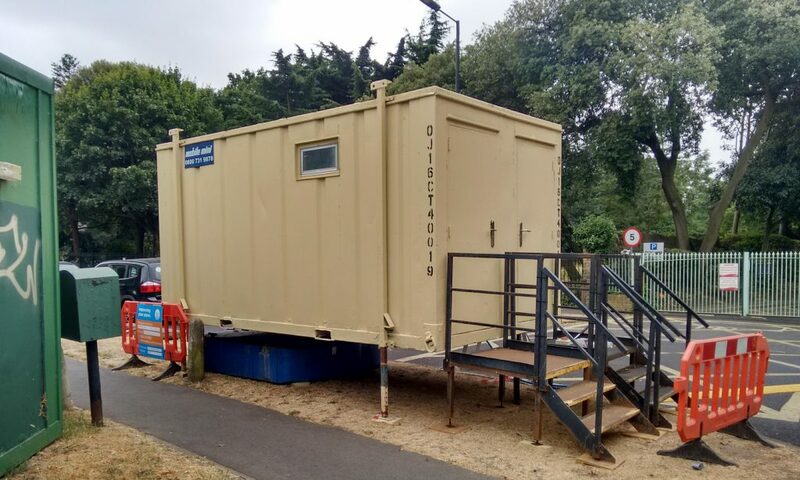 No council officers from the housing department were present, but he was told that it is expected that the housing department will consult estate residents early next year about introducing parking controls on estates. These controls are typically much simpler than those for the proposed CPZ, with only one price for a permit. 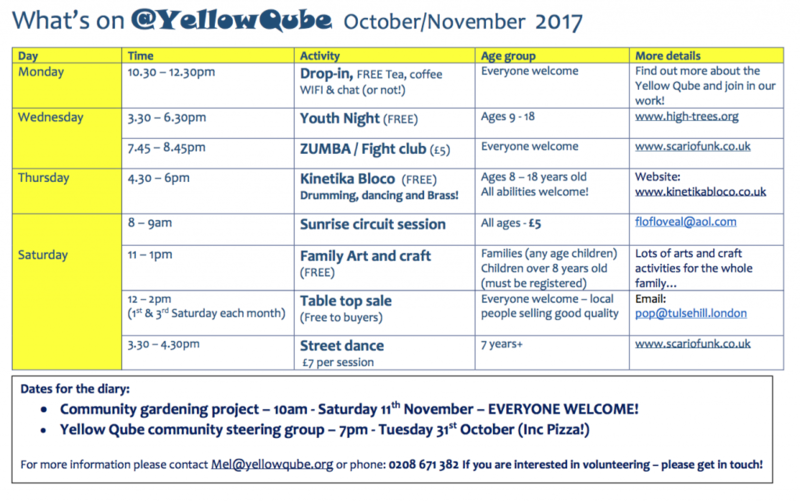 Events programme for October and November. Click to download a PDF.